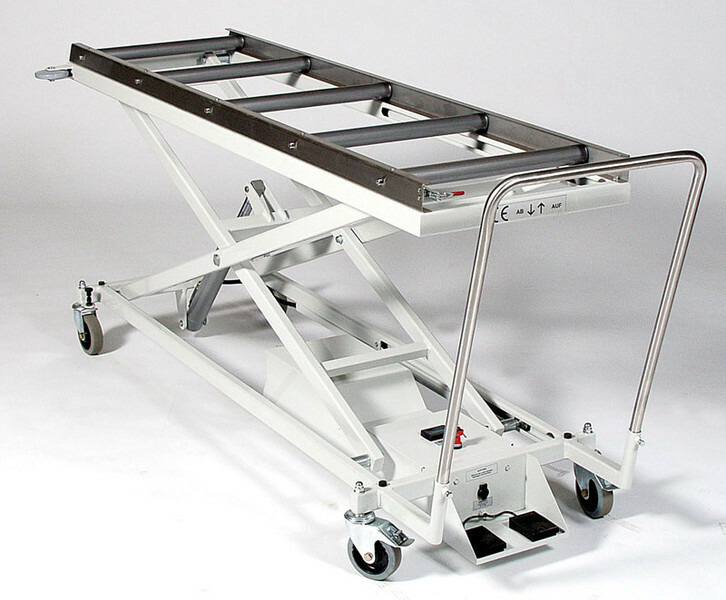 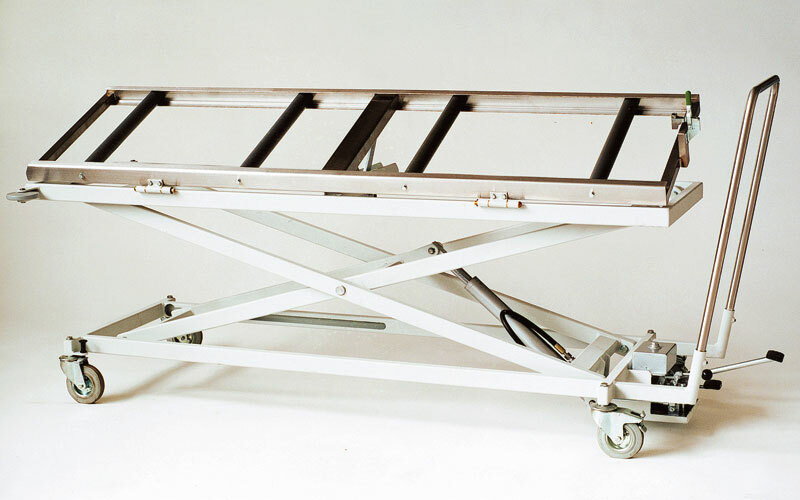 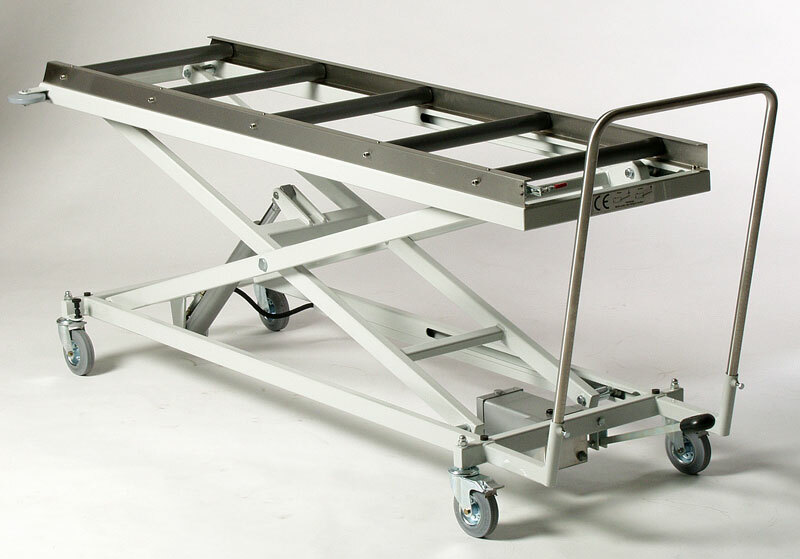 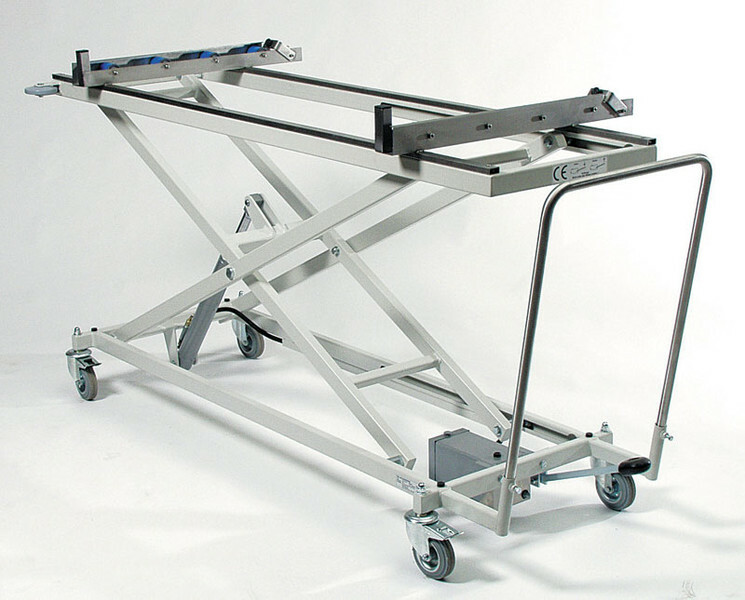 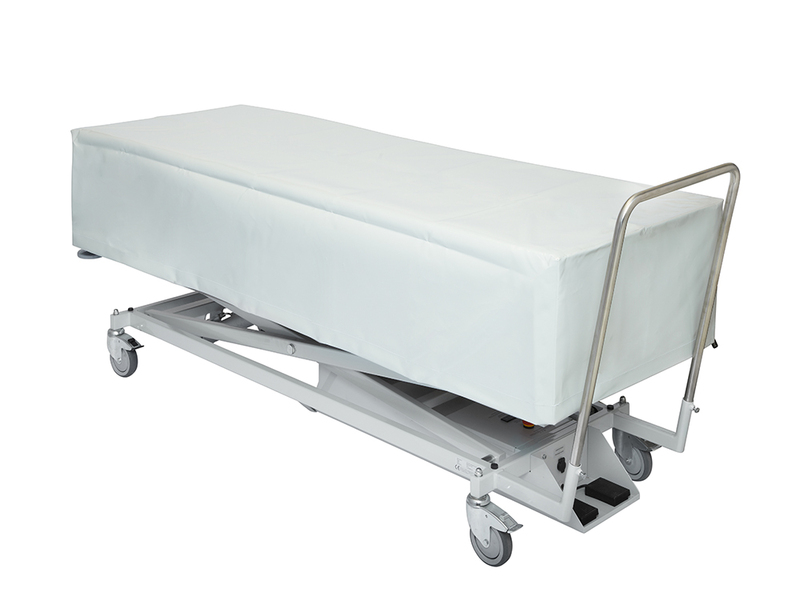 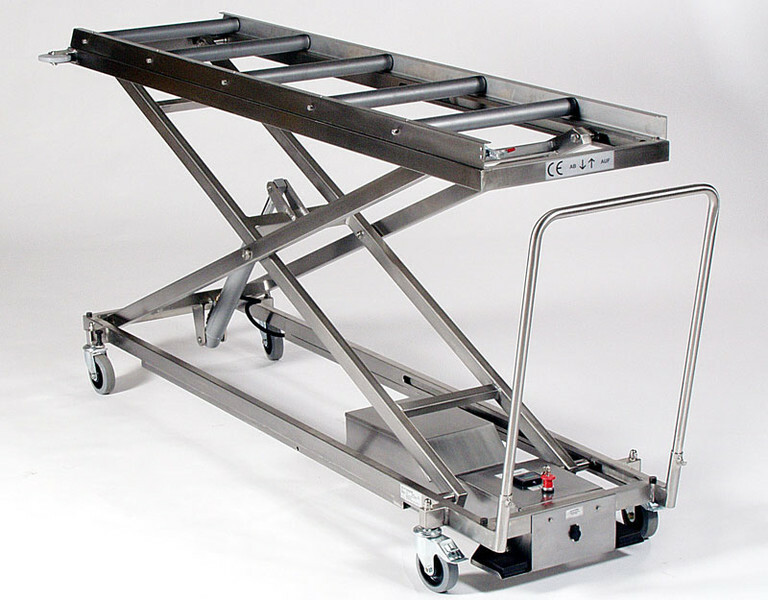 Lift and Transport Mortuary Trolleys are available in a large range of options to suit all requirements and budgets. 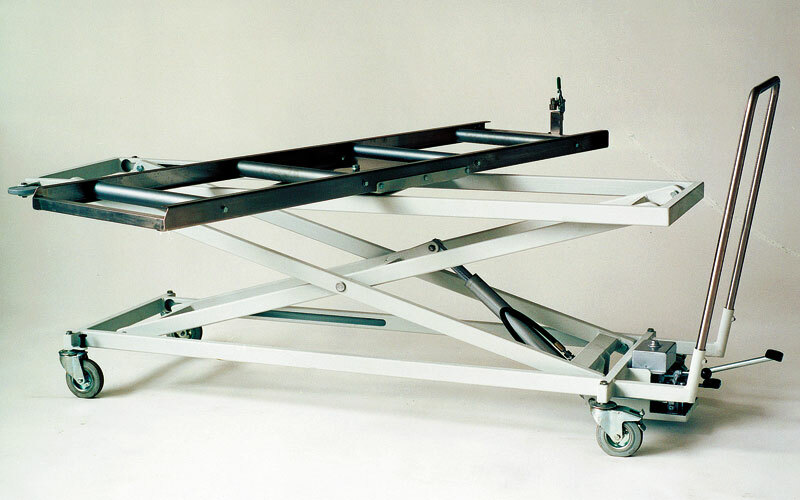 Lift and transport trucks provide an ergonomic manual handling solution for handling and loading of body trays and coffins in to storage racking. 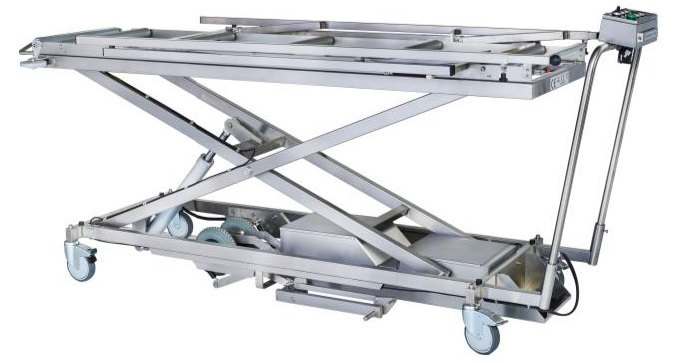 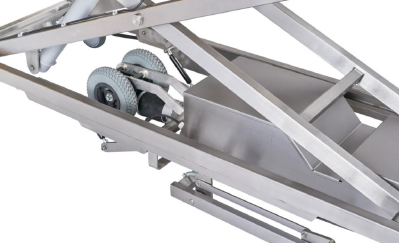 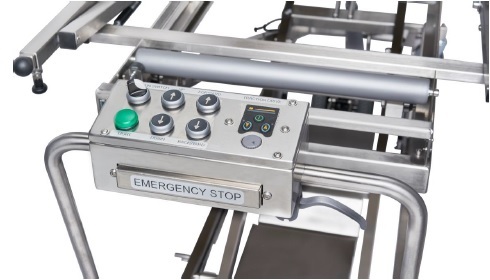 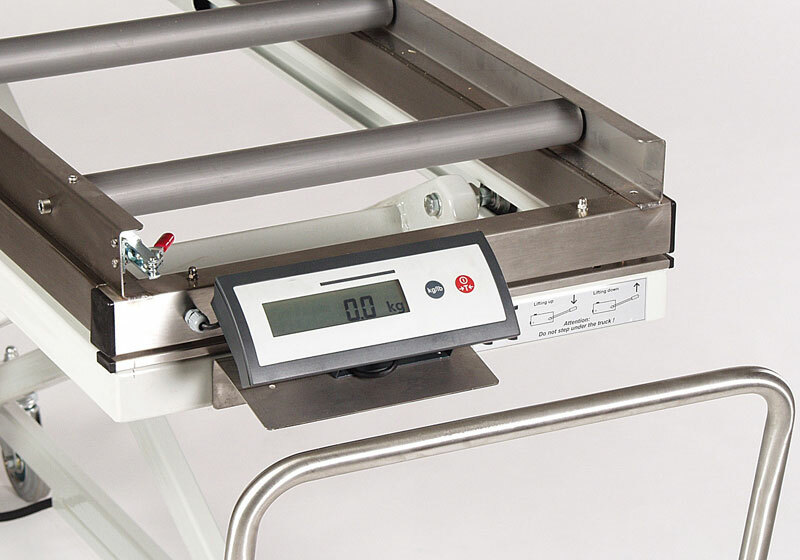 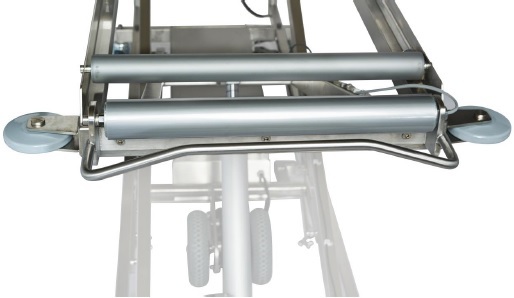 All models are equipped with a roller track made of stainless steel equipped with rubberised maintenance free rollers for easy and ergonomic loading of trays. 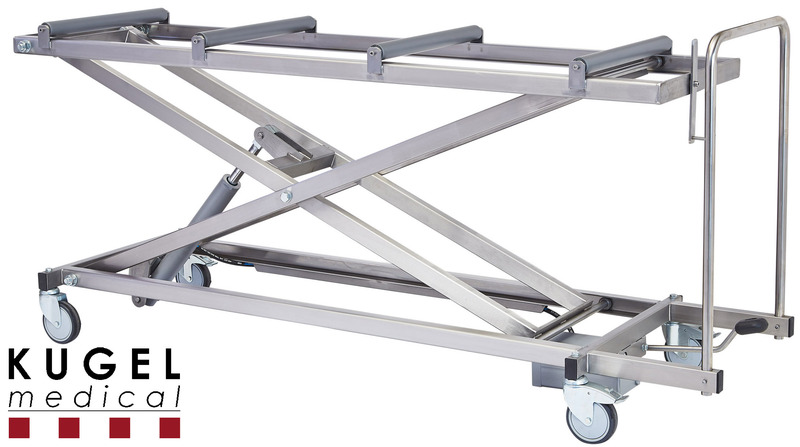 Available in power-coated or completely stainless steel frames.